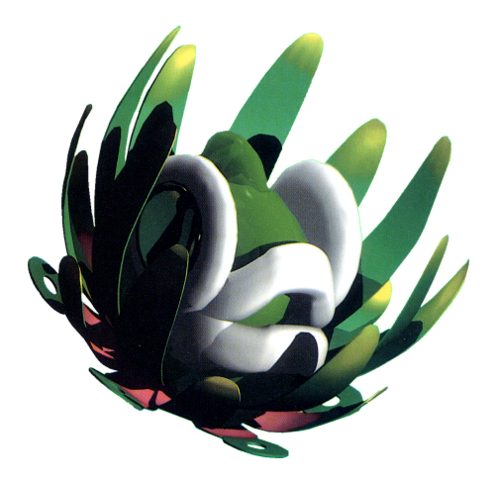 Artichoker. . Wallpaper and background images in the Super Mario RPG club tagged: super mario rpg. This Super Mario RPG photo might contain rose, rosiness, opium poppy, papaver somniferum, ni venus flytrap, ni venus flytraps, and Dionaea muscipula.